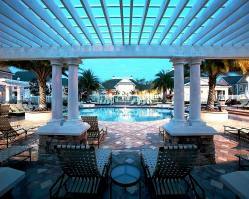 Discovery Palms is a new gated community of 1, 2 and 3 bedroom condos at Lake Buena Vista close to Little Lake Bryan. 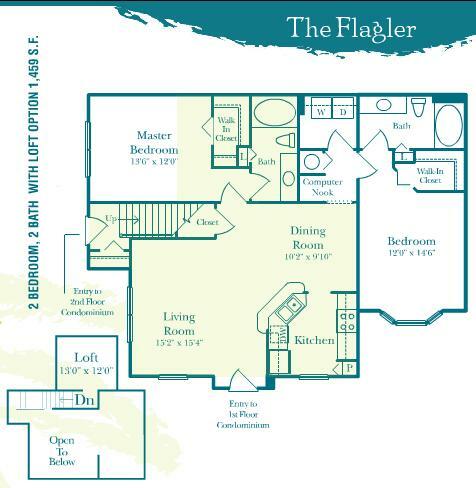 There will be a total of 336 units at the community which is adjacent to several shopping venues, including an upscale outlet mall and just minutes from the theme parks and various Disney attractions. 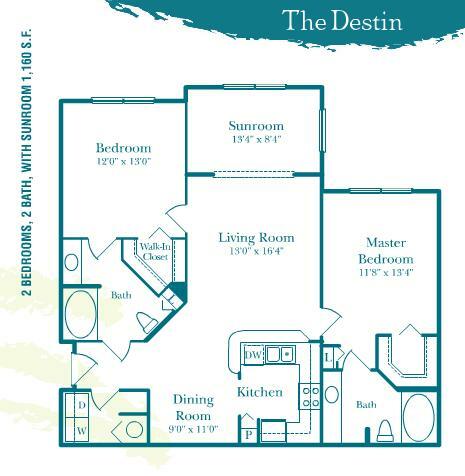 Discovery Palms is ideally positioned for shopping, dining and nightlife, is close to several golf courses, and has easy access to the I-4 for traveling to the beaches on either the Gulf or Atlantic coasts. 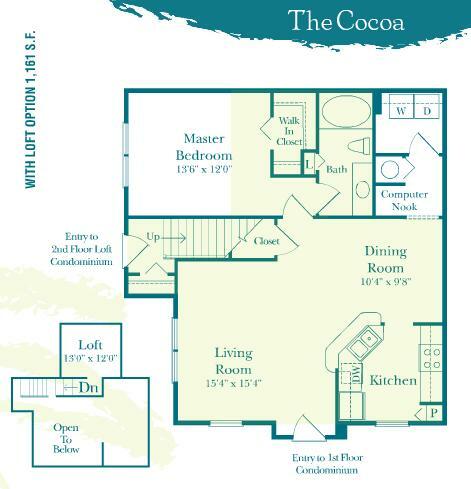 Prices range from the low $200’s to the low $300’s. 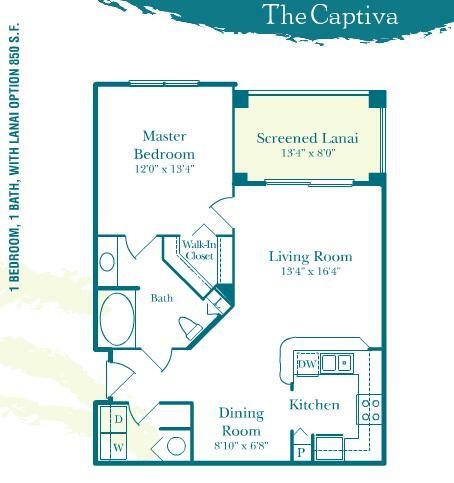 1 BED 1 BATH WITH SUNROOM 876 SQ.FT. 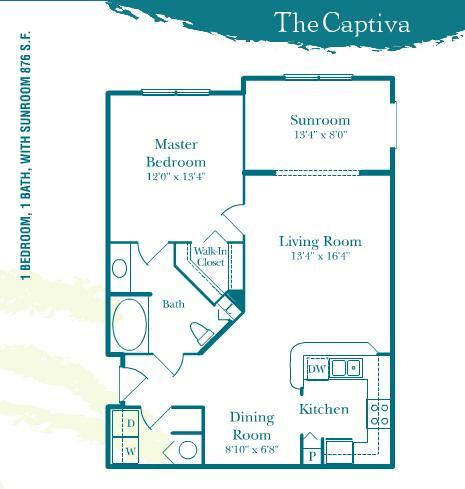 1 BED 1 BATH WITH OPTIONAL GARAGE 881 SQ.FT. 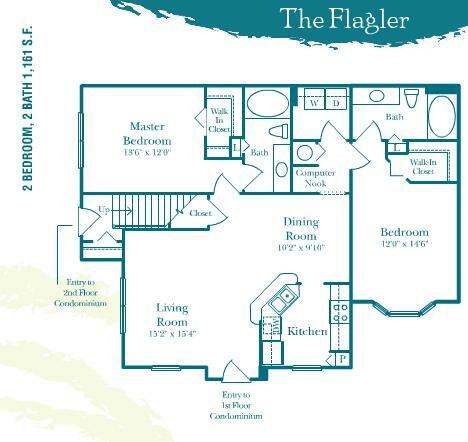 1 BED 1 BATH 863 SQ.FT. 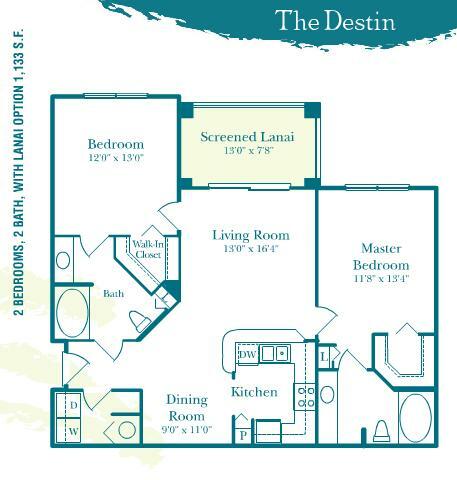 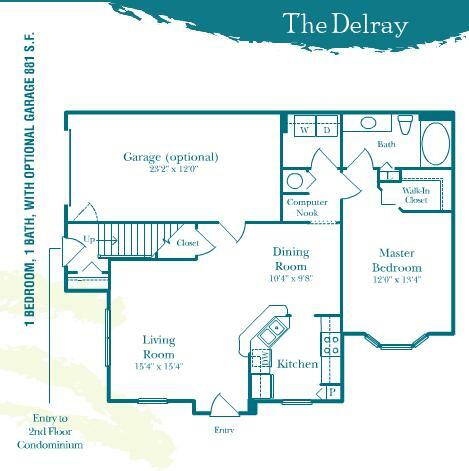 2 BED 2 BATH WITH SUNROOM 1160 SQ.FT. 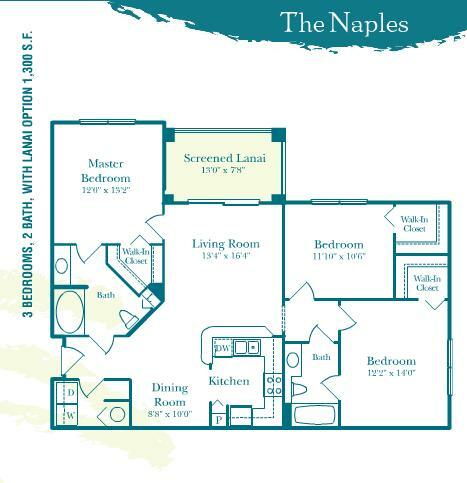 3 BED 2 BATH WITH SUNROOM 1327 SQ.FT. 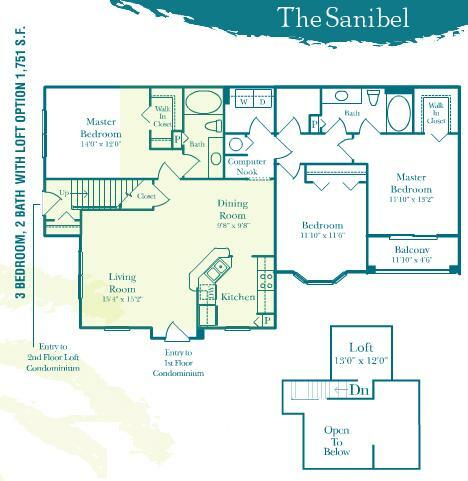 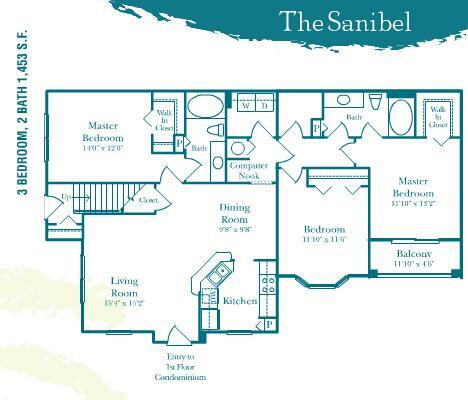 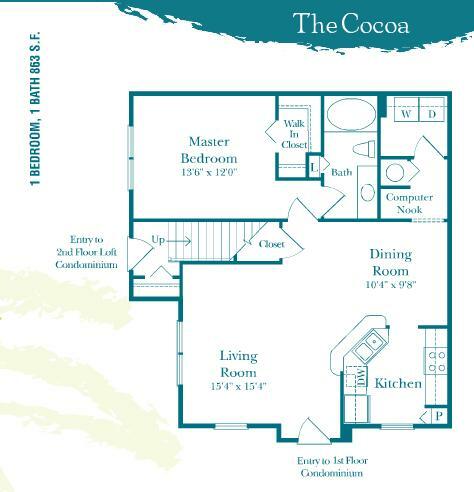 2 BED 2 BATH 1161 SQ.FT. 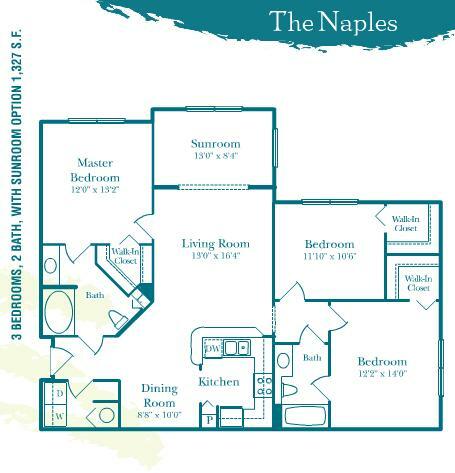 3 BED 2 BATH 1453 SQ.FT.